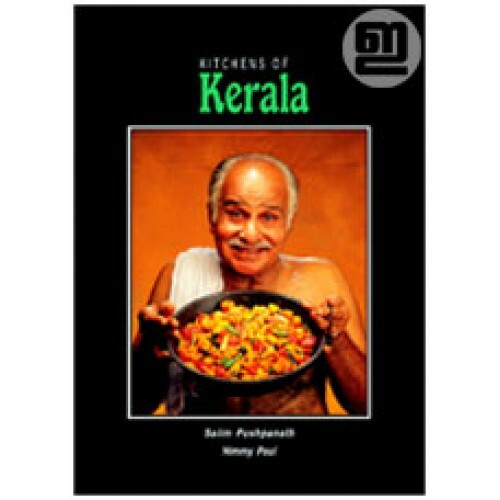 The Cookery of Kerala contains a simplified mixture of contributions from traditional native lifestyle and from visitors of other lands. 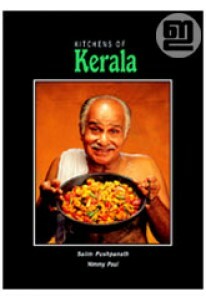 'Kitchens of Kerala' by Nimmy Paul gives you a few common foods of Kerala. 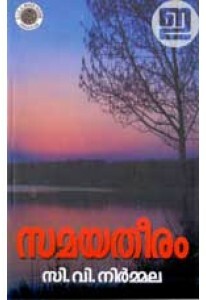 There are breads, snacks, sweets, curries and main course dishes. The ingredients and methods are as followed in most Kitchens of Kerala, so you will get the real flavor of genuine 'Kerala Bhakshanam'.